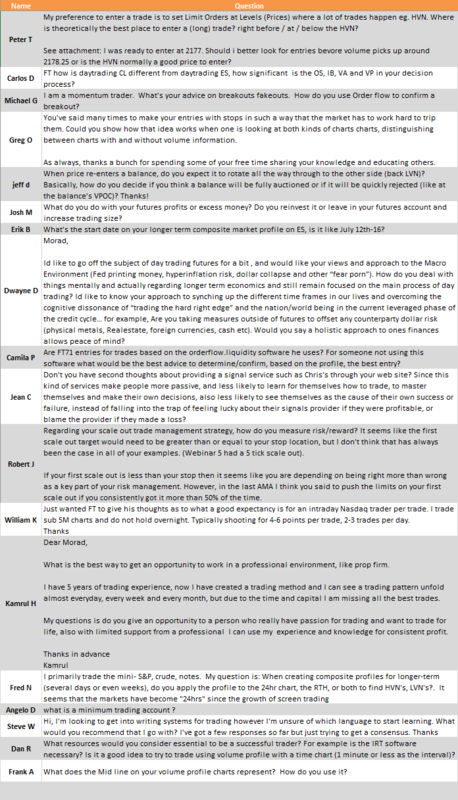 Like many public trading AMA sessions before it, we covered a lot during this session. We limited this AMA to 25 submitted questions. We covered 18 of those questions in the time allotted.